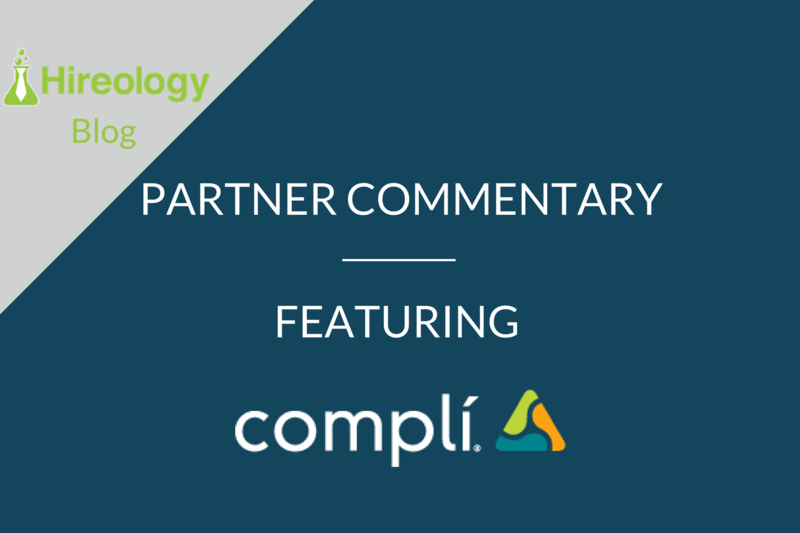 Note: This is a guest post from Complí, a Hireology partner that manages HR and compliance initiatives across the entire workforce. We’re sharing expert content from the Compli team on the Hireology blog on a recurring basis. There’s a secret to standing out in today’s employee-centric job market, and it isn’t in your brand book. Or your benefits package. Or your kegerator. It’s in your onboarding program. No period in the employment lifecycle is more important than an employee’s first 90 days on the job. Over the past few weeks, we’ve explored the myriad reasons why, from financial savings to improved oversight and compliance outcomes. We also recently hosted an onboarding webinar with Hireology VP Scott Brinkman and Sandy Zannino, founder and CEO of Innovative Auto HR. Turnover is expensive. How expensive? 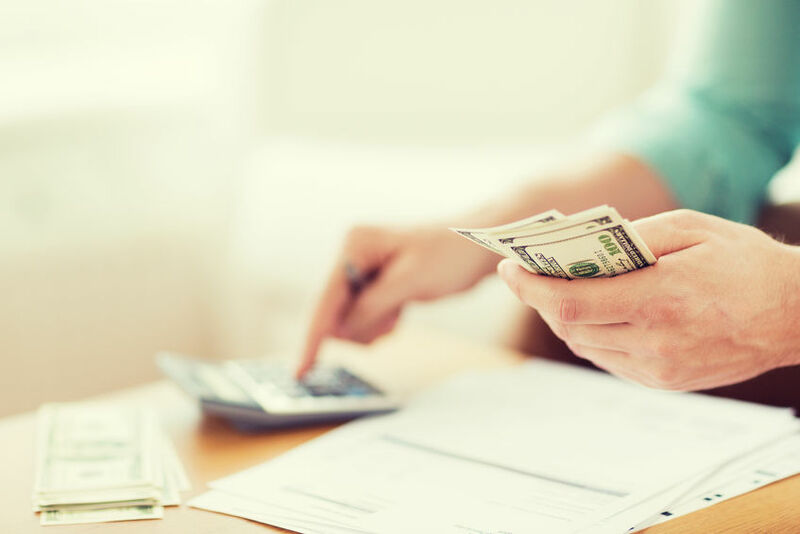 SHRM estimates that the total cost associated with replacing an employee ranges between 100–300% of the individual’s salary. We’re not just talking about taking out ads or paying recruiters. When a worker quits, other employees need to pick up the slack, draining the organization of time, energy, and resources. Companies that invest in effective onboarding procedures save money by retaining 50% new hires than they would otherwise. Fewer vacant jobs also mean higher rates of productivity. When members of your workforce aren’t scrambling to fill positions and juggle multiple roles at once, they can focus entirely on the work in front of them. The result: employees who are happier and more productive—50% more productive to be precise. This, in turn, improves how your organization looks to candidates prospective hires. 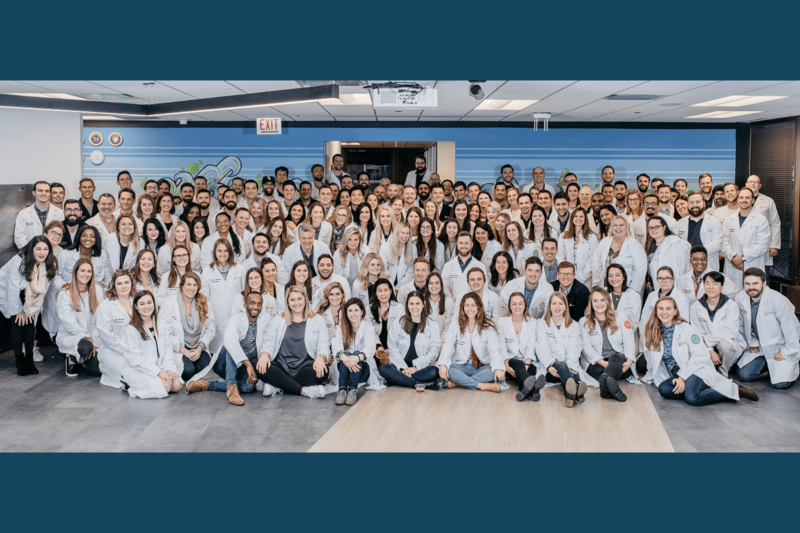 Would you rather work for the company where everyone seems overwhelmed, or the competitor down the street that seems to take great care of its people? Your compliance program is what keeps your business protected, and onboarding is the first step. In broad terms, the compliance training an employee undergoes during onboarding sets the tone for the employee’s experience in the workplace: what kind of conduct is expected, how to interact with customers and team members, and so forth. But equally important are the details. With regulators stepping up audits of I-9 formsand other employment documents, no company can risk taking a non-standardized approach to compliance paperwork. Very few people walk into a new job knowing exactly what to do and how to do it. The onboarding process is your opportunity to clarify fundamental expectations, address uncertainties, and answer big questions before they can develop into safety issues and productivity killers. It’s everything from making sure employees have access to the tools and equipment they need to setting the framework for an ongoing with management and leadership. When people are assessing job opportunities, culture makes all the difference. Through onboarding, an organization can clearly demonstrate its mission, values, and unique characteristics—at a moment when employees are at their most receptive. Onboarding also shows new hires how they can interact with and influence the culture through their actions and attitudes at work. Managers can take a number of concrete steps during the onboarding process to forge powerful, lasting connections with employees. 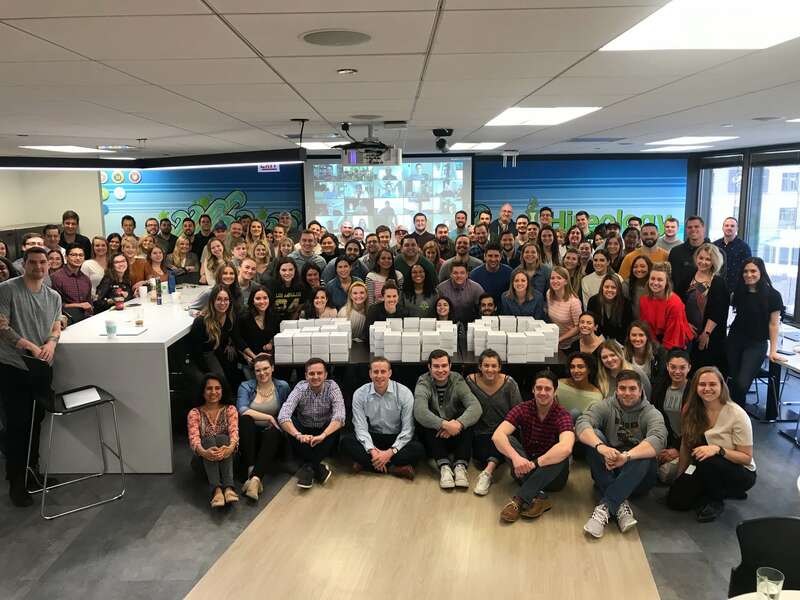 Beyond helping new hires feel acclimated to the workplace, effective onboarding uses the human element to connect employees—new and old—on an emotional, personal level. It’s a crucial way in which managers develop members of their teams, pass along institutional knowledge, and plant the seeds for future organizational leaders. Rather than looking for a new job, employees will be motivated to go after roles within the business. When an employee quits, they usually do so because of issues with their immediate boss. The best way to avoid this is through periodic meetings with managers and employees, especially at the outset. In addition to acting as barometers for worker well-being, these check-ins build rapport, provide employees with the chance to offer feedback, and keep management accountable. Sandy and Scott told us that although onboarding can seem overwhelming, it isn’t “rocket science.” To keep your onboarding program simple and aligned with your other workforce processes, follow the 5 C’s—compliance, clarification, culture, connection, and check back—give new hires access to information early, and leverage technology wherever you can. “If an organization doesn’t have an onboarding program already in place, I think that the important part is starting, no matter where you start,” said Sandy. Wendy Miller, VP of Customer Success at Compli, will lead a session about onboarding and employee engagement at Hireology’s Elevate 2018 conference, the only retail automotive conference dedicated to human capital management. For more information on Elevate 2018, and to register, visit: http://elevate2018.hireology.com.